Yelawolf’s Love Story is on the way. 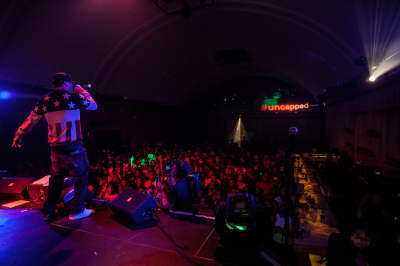 Yelawolf announces his fall tour and drops a new genre-hopping freestyle. 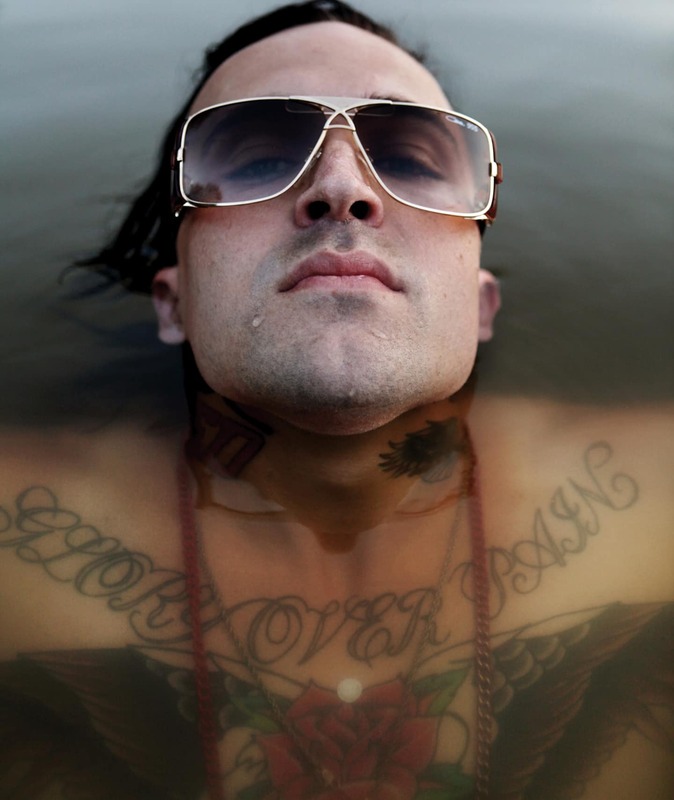 Hear the latest installment in Yelawolf’s Box Chevy saga.